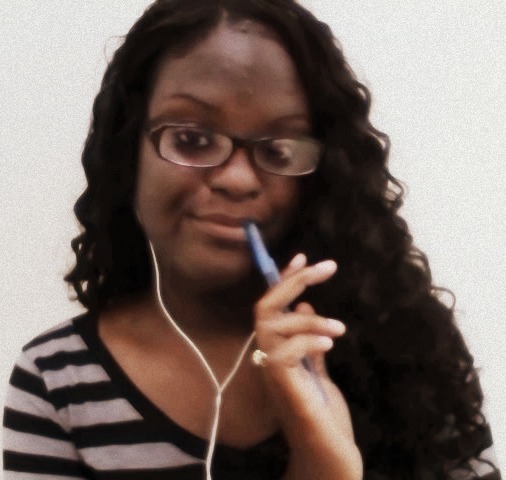 Markida’s love for journalism stemmed from her senior year in high school. She always had a passion for writing, whether it were short stories or entries for a blog, and after a six week internship at the St. Croix Avis, Journalism became her primary focus. Now a Junior Communications Major at the University of the Virgin Islands, she continues to pursue her love for journalism. She is taking part in a radio show hosted by students of the UVI St. Croix campus, College Voices Unzipped, where she discovered that broadcast journalism is where her dreams reside as she would like to become an Anchor Woman in the near future.